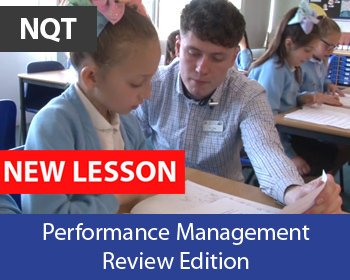 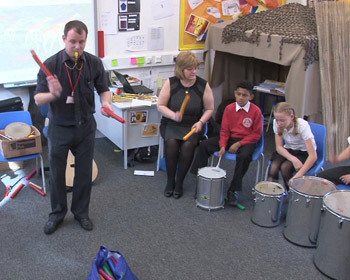 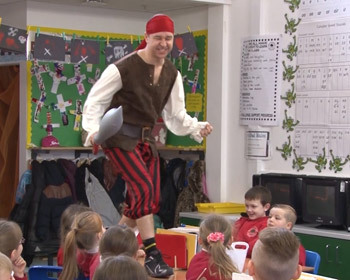 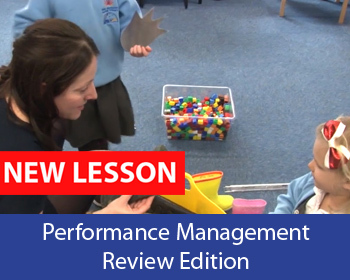 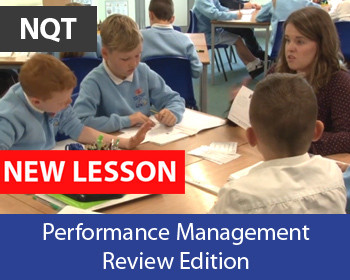 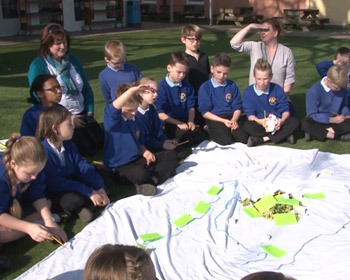 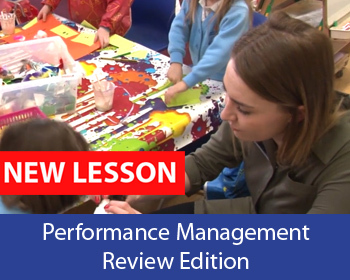 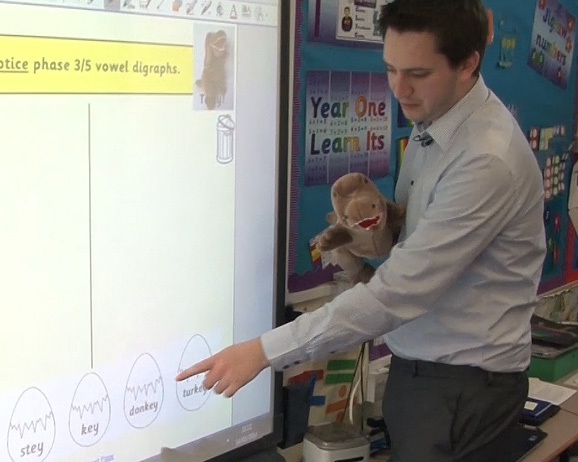 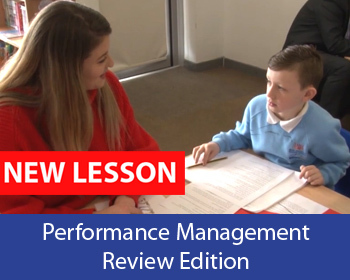 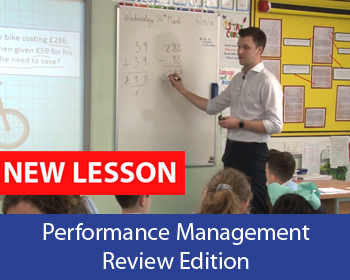 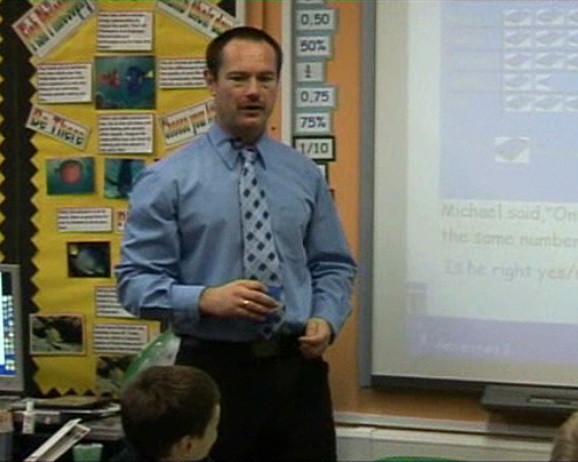 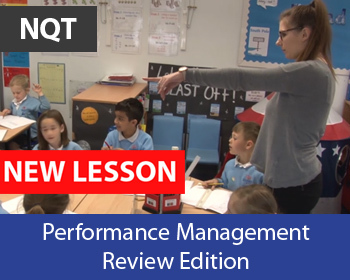 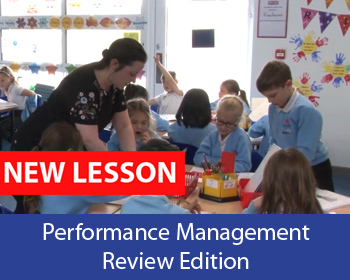 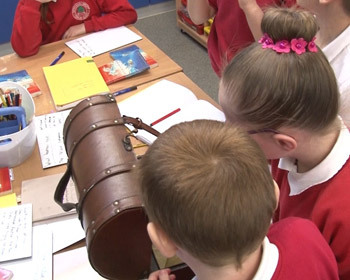 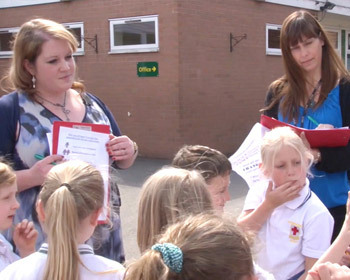 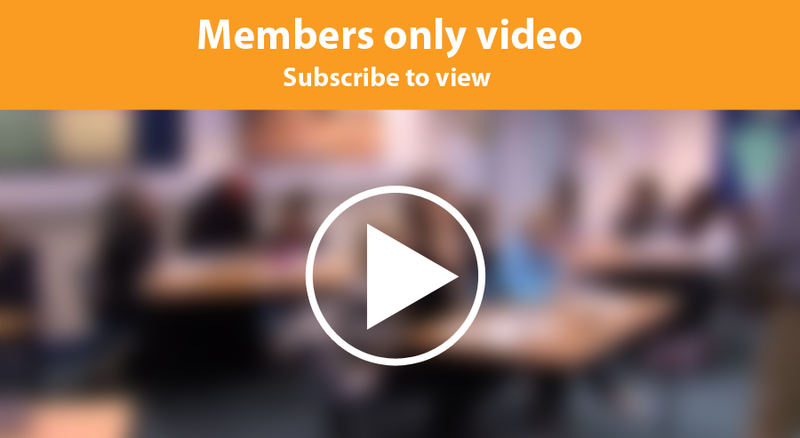 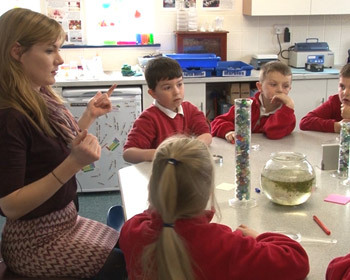 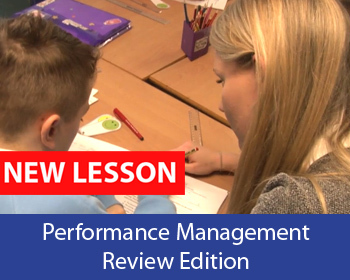 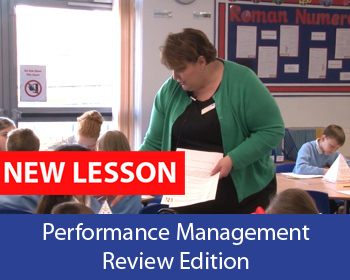 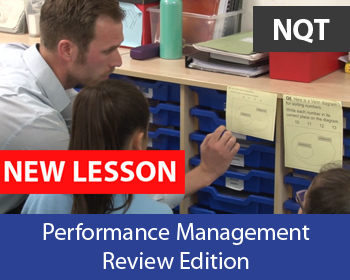 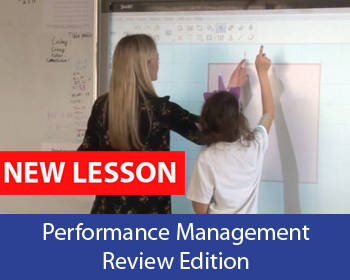 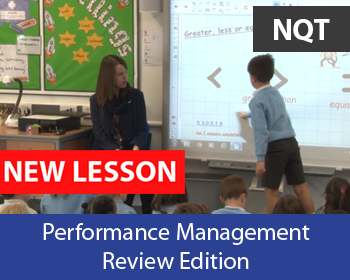 In this lesson the teacher uses the Read Write Inc. phonics scheme to develop children’s understanding and use of both the ‘ow’ and ‘ou’ sounds. 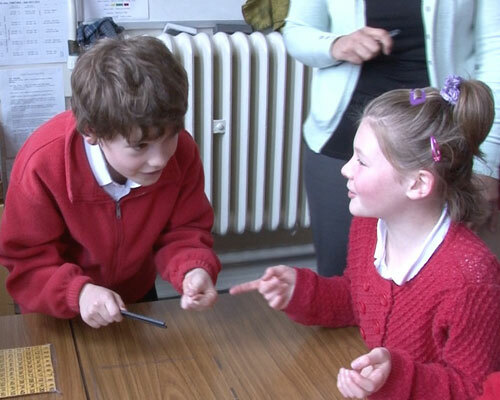 The year 1 group is given the challenge of sounding out both ‘ow’ sounds, and deciding which one to use. 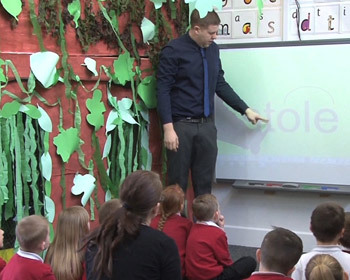 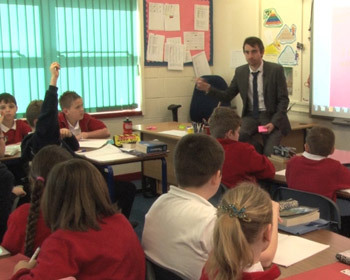 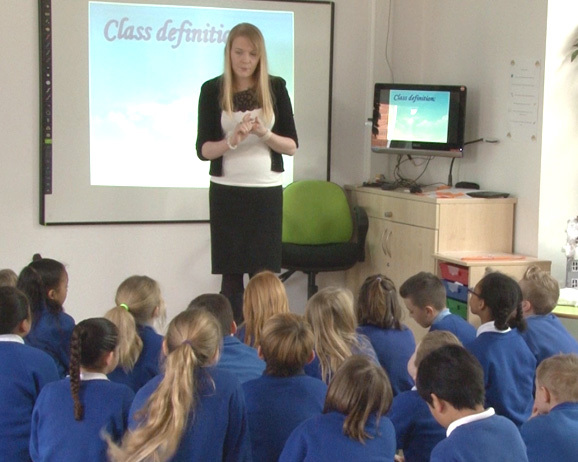 There are two phonics levels in this class, and a classroom assistant supports the lower ability pupils. 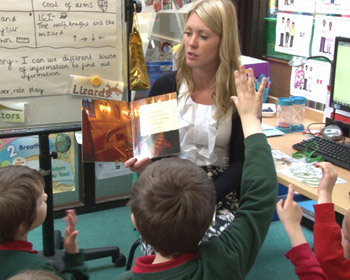 Children explore speed sounds, and are introduced to a new book where working with a partner, they identify the two sounds in sentences. 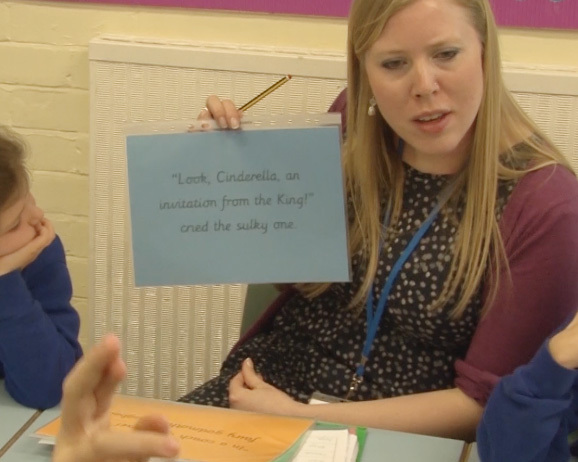 Group discussion, reading and writing activities reinforce the learning.